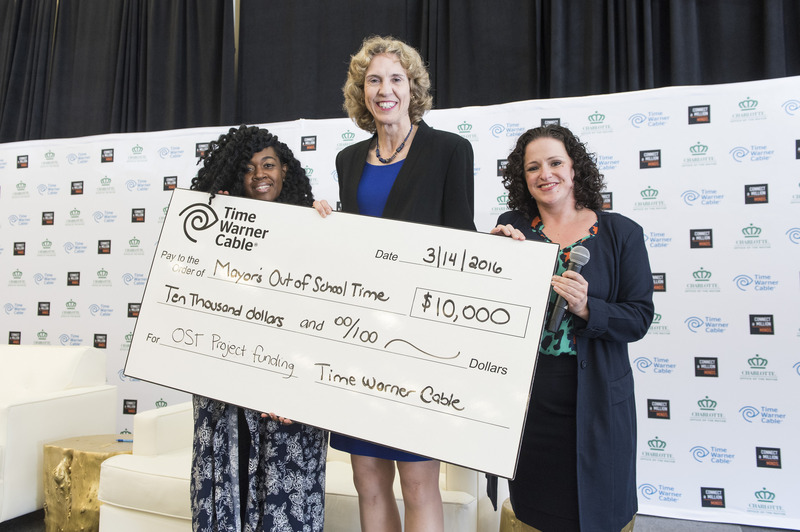 Since 2009, Time Warner Cable has funded Out of School Time programs in STEM education with our Connect a Million Minds or CAMM initiative. CAMM challenged parents, mentors and others to connect more than one million students to out of school learning activities in science, technology, engineering and math. We reached our One Million Minds milestone in May 2014, but we weren’t content to stop, because we knew there was still work to be done to close the achievement gap for our youth to become the problem solvers of tomorrow. I am a product of out of school time learning, where I had fun and was able to explore in a creative learning environment without the pressure of tests and grades looming ahead of me. Many of the lessons taught there resonated with me and guided me to choose my college focus and ultimately set me on a career path. However, I know some kids might not have the same access to these programs that I had many years ago. In Charlotte, our school system provides afterschool programs for students through 5th grade. While there are excellent grass roots afterschool programs in the area, it is hard for parents to find the right program for their children. 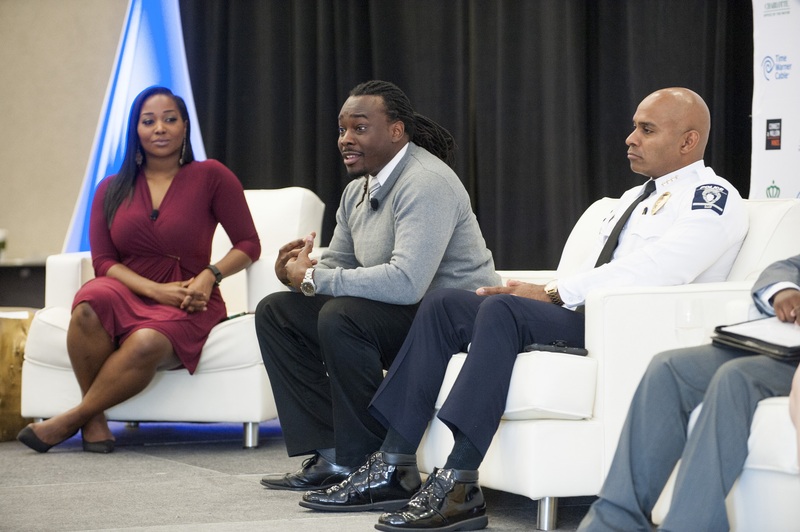 This breakfast event convened city and business leaders, non-profit administrators, school board members and concerned community members to discuss what we can do as a community to provide students and parents access to local programs. The lessons we learned at this event will generate actionable items for the Mayor’s office to help create a clearinghouse organization with a local area non-profit. 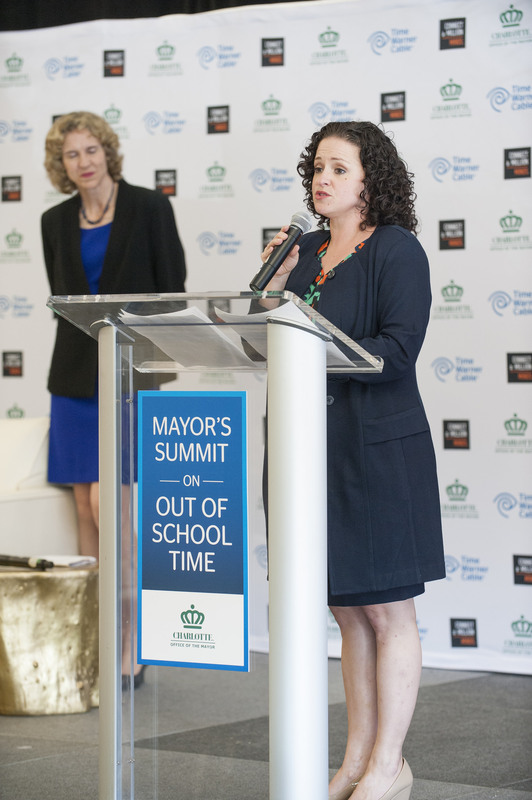 Time Warner Cable was thrilled to help leave a legacy of our work in Out of School Time with a grant of $10,000 to begin the painstaking work that needs to be done to help solve these problems for our city’s youth. To view a video about this program, CLICK HERE.